Ego Valentine’s Day collection 2013 for girls was released a couple of days ago. 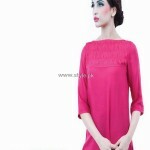 In this Valentine’s Day collection, you will see mostly red and pink tops for girls. 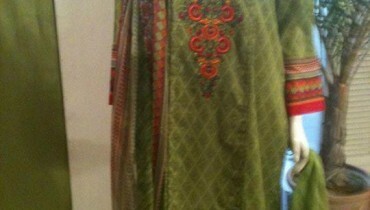 However, tops of other colors are also there in the collection. They have unique motifs printed on the front or the back. Like in the pictures, you can wear the tops in Ego Valentine’s Day collection 2013 for girls with tights. 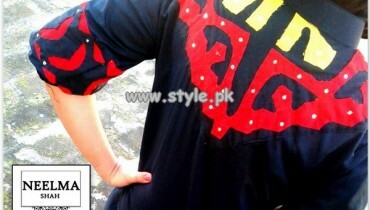 The tops do look quite trendy and will suit young women and girls more. So, for nice Valentine’s Day clothes, check out Ego Valentine’s Day collection 2013 for girls. Ego is a brand for women’s clothing. It provides ready to wear clothes only. Ego has been offering such clothes since 2006. All the clothes of Ego are inspired from young and independent women. Thus, you will see that most of the stylish dresses at Ego are quite modern. 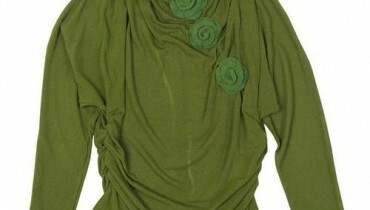 You will also notice that most of the dresses by Ego are great for casual wear. 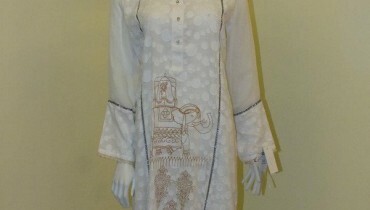 However, in Ego semi-formal wear collection 2012, it released party wear dresses also. New arrivals are in stores of Ego every few days. For example, Ego winter arrivals 2013 were released a few weeks back. 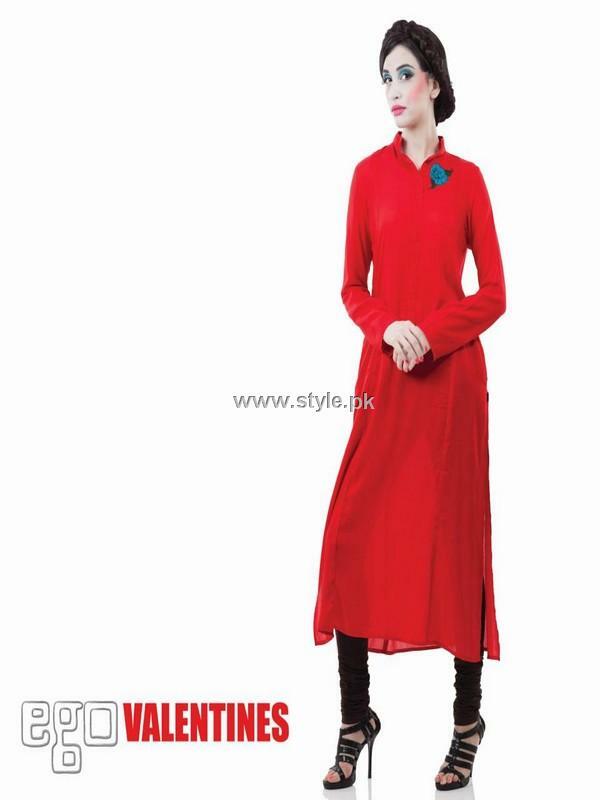 The brand’s dresses are offered through its stores in different cities of Pakistan and through an online store also. You can see pictures of Ego Valentine’s Day collection 2013 for girls below. If you think that these tops are great for the occasion and want to wear them on Valentine’s Day, then go to your nearest Ego outlet soon. Ego Valentine’s Day collection 2013 is in stores now. The addresses of different stores of Ego are given on Facebook. So, you will have to visit the Facebook fan page if you want to know the address of an Ego outlet near you. For your ease, Ego Facebook fan page address is given here. Go there for detailed information on the brand and its contact details.